A major project submission, Bachelor of Arts in Environmental Design Tasmanian College of Advanced Education, Launceston. 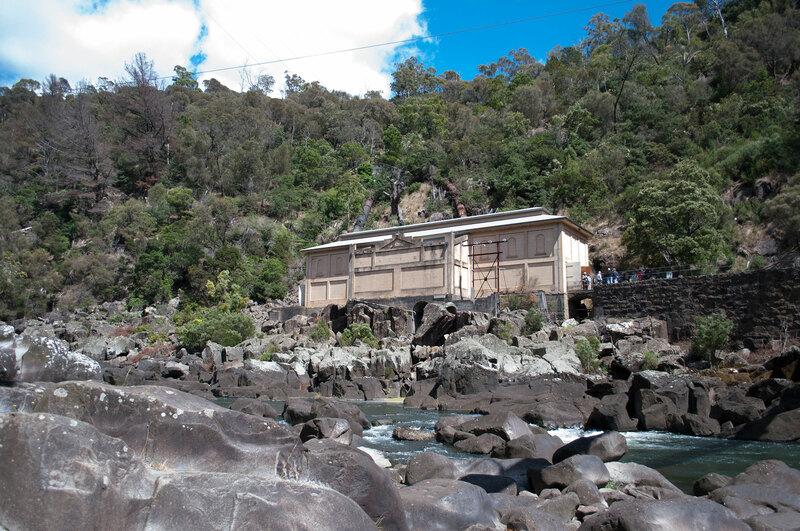 The Duck Reach Power Station was built by the Launceston Municipal Council and generated hydro-electricity almost continuously for 60 years – from 1895 to 1955. 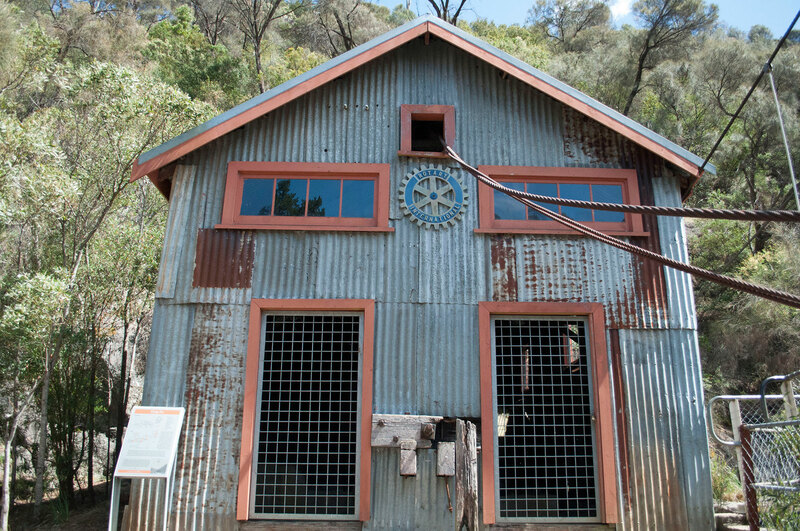 It was the first publicly-owned hydro-electric power station in Australia and one of the earliest in the world. 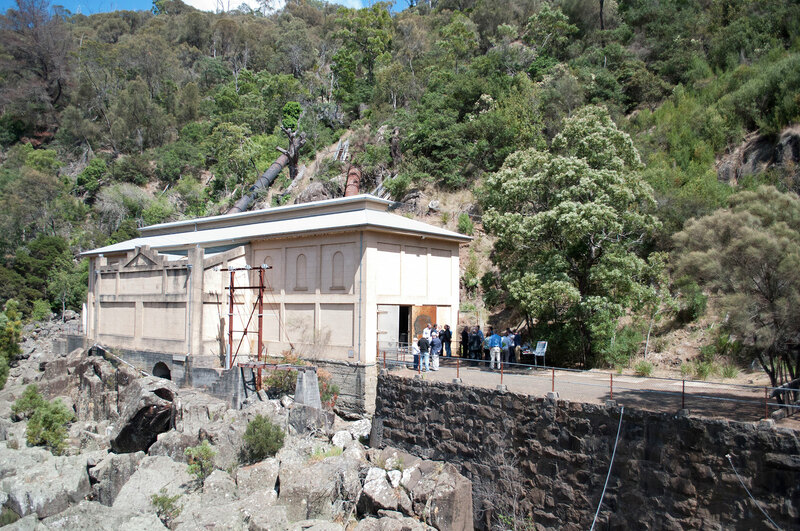 At its peak the station had a capacity of 2,600 horsepower and could produce two megawatts of electricity, enough to light 1,200 homes in Launceston. 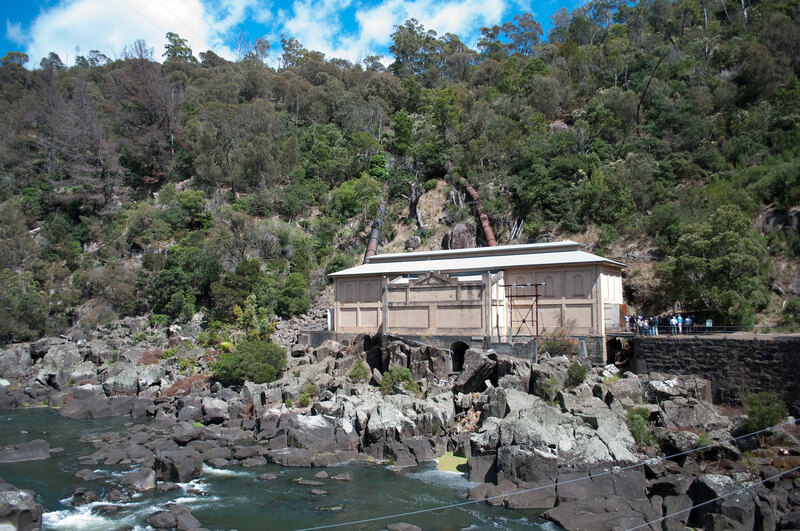 In the 1920s, Duck Reach powered unprecedented industrial development in Launceston and set the model for the later hydro-industrialisation of Tasmania. 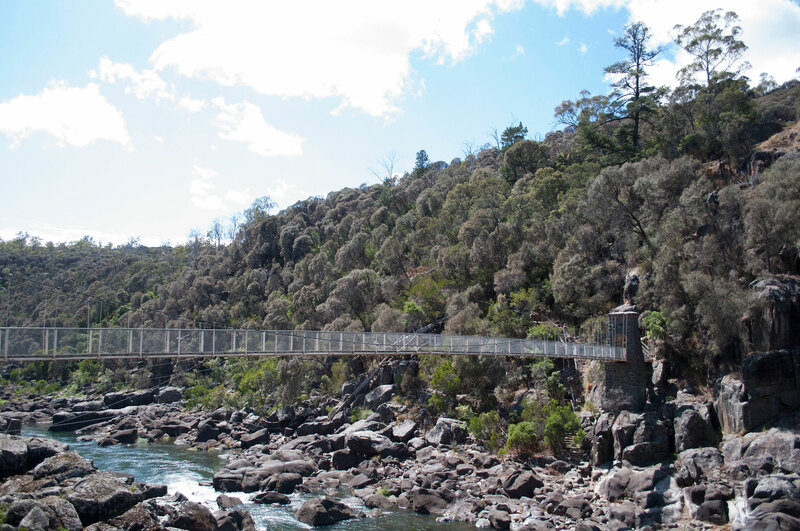 Duck Reach and the Power Station is located in a narrowing gorge on the South Esk River some 4.5 kms from its junction with the Tamar River in Launceston, Tasmania. 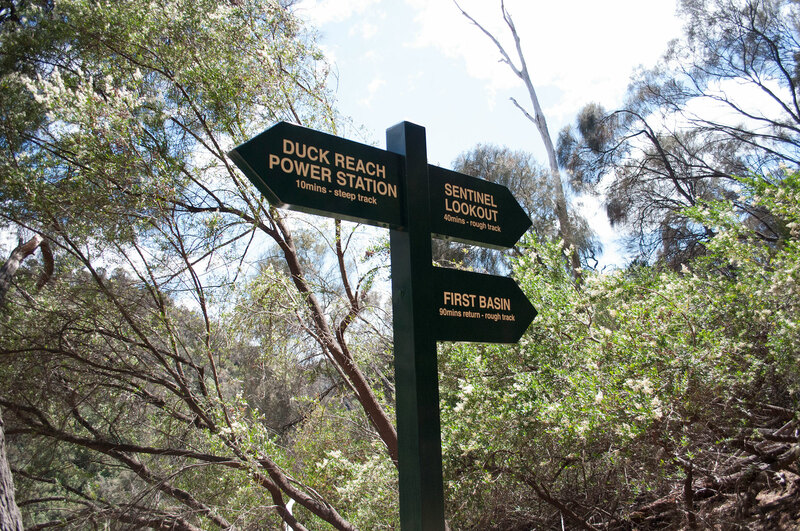 The Trevallyn State Recreational Reserve above and behind the station building was opened up in the early 80s giving direct and quite easy access to the public to historic elements of the Duck Reach power development and the South Esk River. 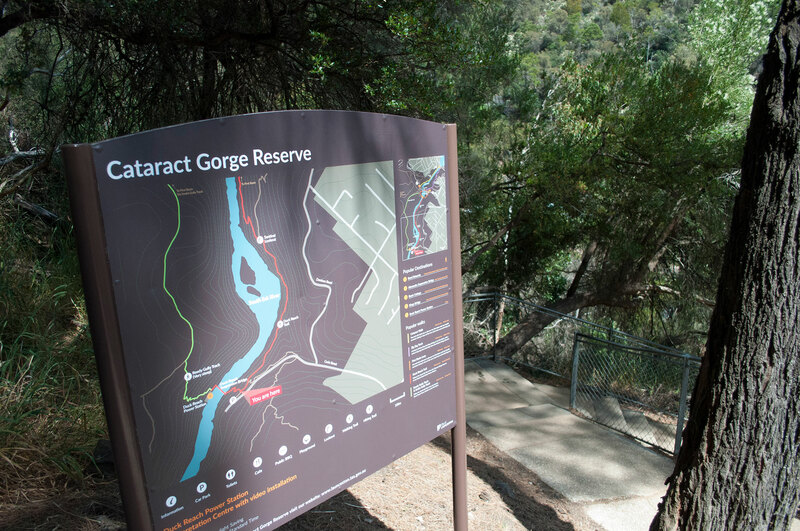 The study area therefore included the Trevallyn State Recreational Reserve, the South Esk River and the weirs at Deadmans Hollow, the engineers’ cottages opposite the power station, and all vehicular and main pedestrian accesses into the area. 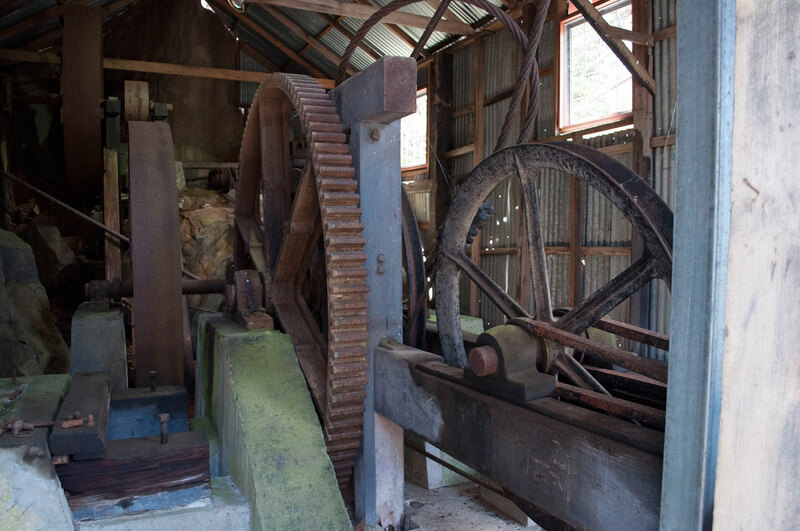 The investigation of the historical elements includes elements in and around the city, as well as those located elsewhere around the state to obtain an accurate and thorough record of the machinery that may have been available. 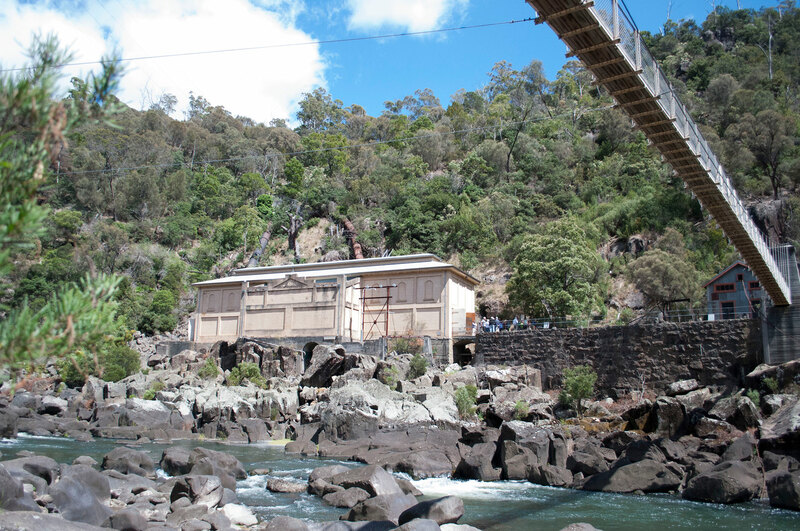 In 1892 Launceston was the first city in Australia (and one of the first in the world) to have a public hydro-electricity supply. This earned it an enviable reputation as the best lighted city in Australasia. The foundations to the right are the remains of the anchor columns for the flying fox. 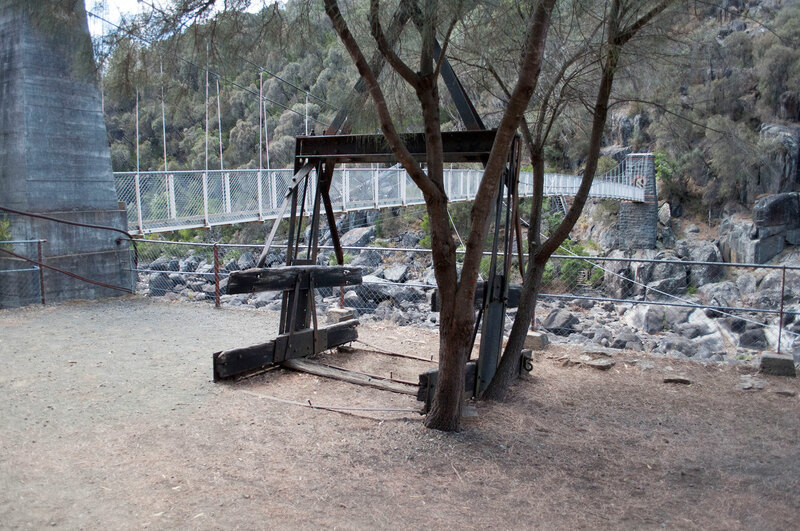 Known at the time as the ‘aerial tramway’ it was constructed in 1895 to transport people and building materials from this more accessible side of the Gorge to the site of the Power Station on the opposite bank. In April 1929, Launceston was hit by the worst flooding in Tasmanian history. While reports of the death toll vary it is believed that up to 22 people lost their lives in the deluge and it was not until 1940 that the city fully recovered from the destruction. 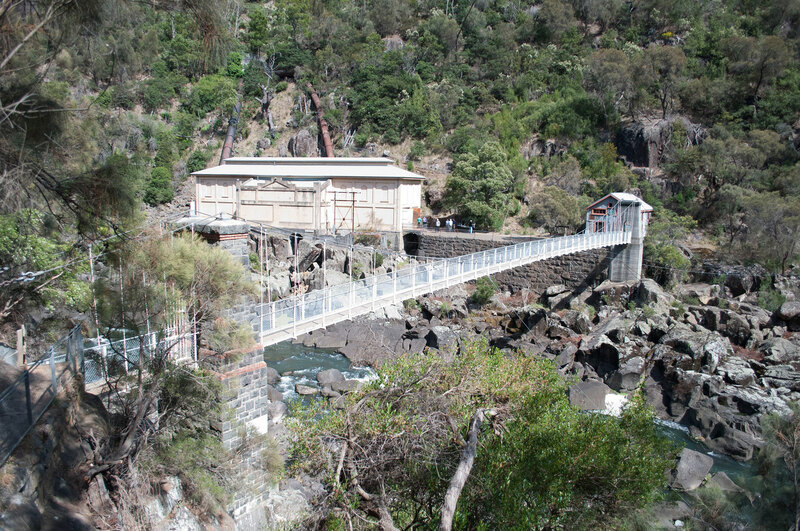 At the time, the construction of the Duck Reach Tunnel was a controversial aspect of the Power Station. Today it is recognised as an engineering triumph. Going against the original design of piping water around the hill, civil engineer C. St. John David believed that tunnelling directly through would not only be cheaper but would also provide more head to the water feeding into the turbines. While sceptics warned of time and cost blowouts David was confident his tests had proven the effectiveness of the tunnel and work began in October 1893. Using dynamite and compressed air drills, two shafts of the tunnel were worked simultaneously from both sides of the hill. With drills running 24 hours a day, six days a week, weekly progress averaged 6.1 metres in each face. 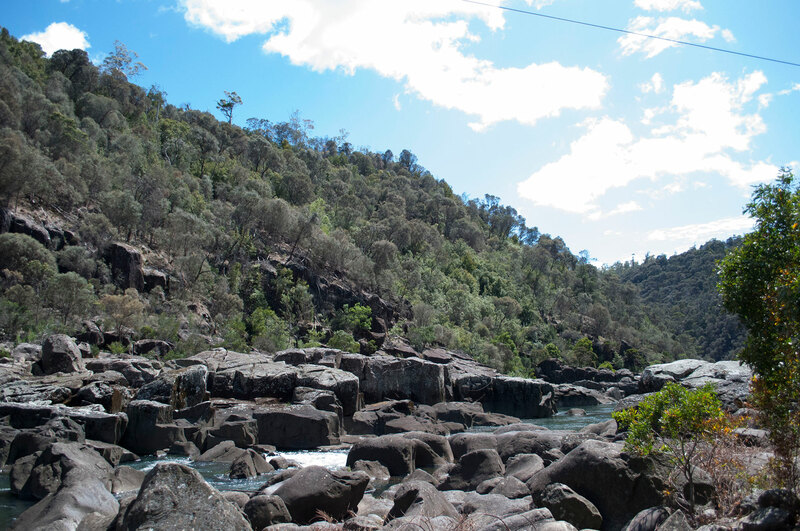 However, in one section the dolerite rock was so tough that just 2.7 metres was gained. Nonetheless, after sixteen months, the two tunnels met – on time, under budget and with accuracy within one inch. With a diameter of 5.7 metres the tunnel carried water from Deadmans Hollow at a rate of three metres per second over a distance of 850 metres – providing a discharge rate of 5,537 litres per second.